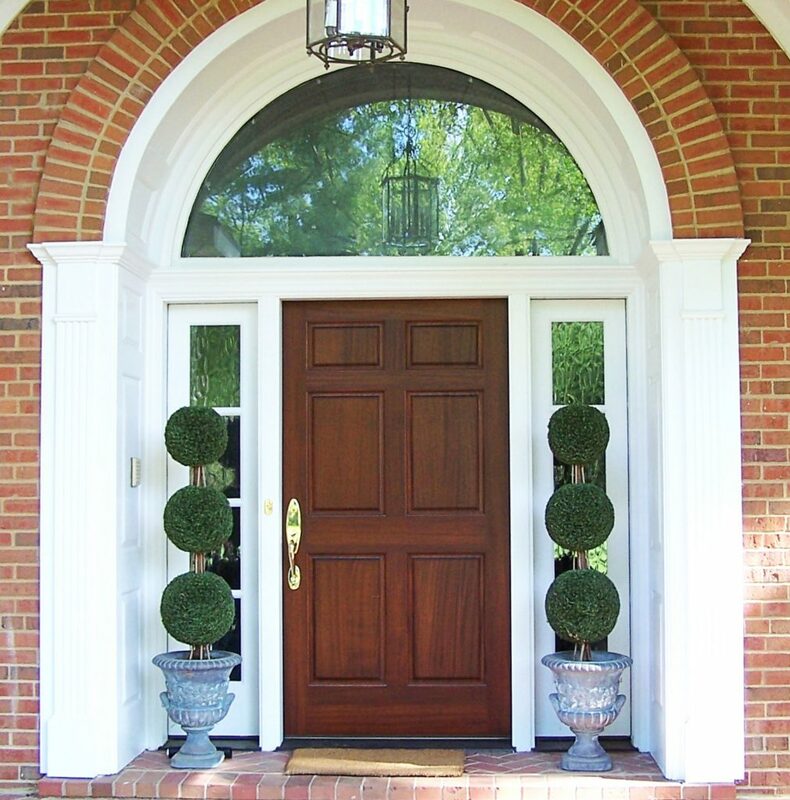 At Webster Window and Door we strive to provide the best window and door products to St. Louis. 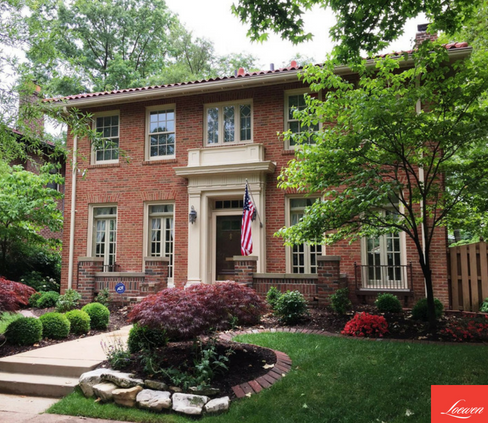 We are located in the Old Webster Historic District in St. Louis County, Missouri. 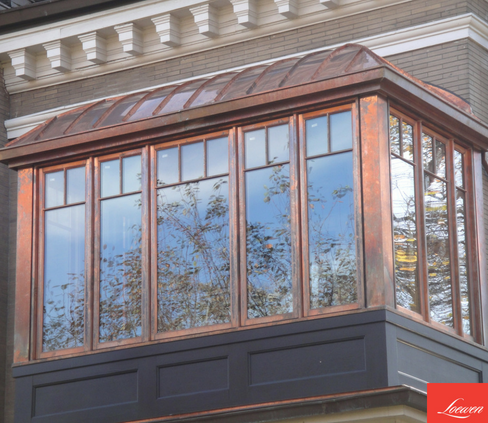 We feature the finest windows, doors, skylights, and hardware available in the marketplace today. 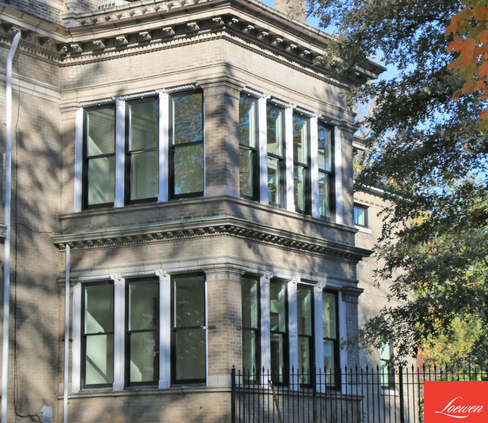 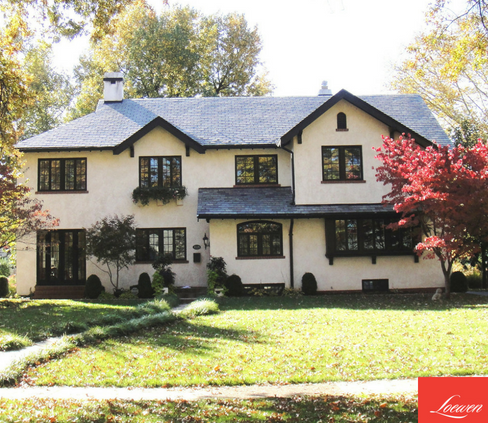 We have worked on many projects throughout St. Louis, chances are we have worked on a home in your neighborhood. 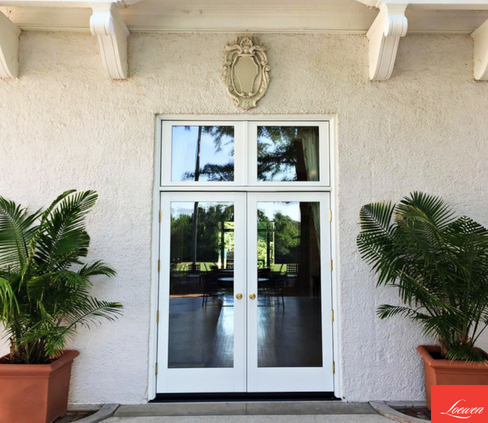 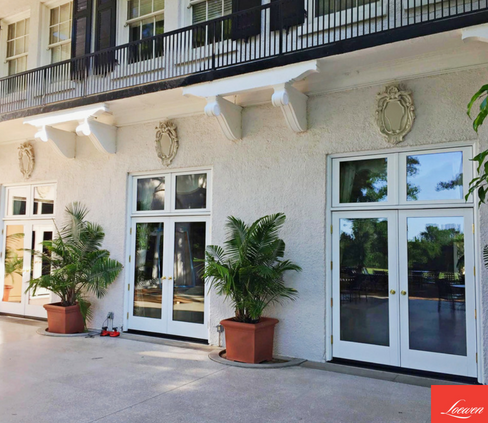 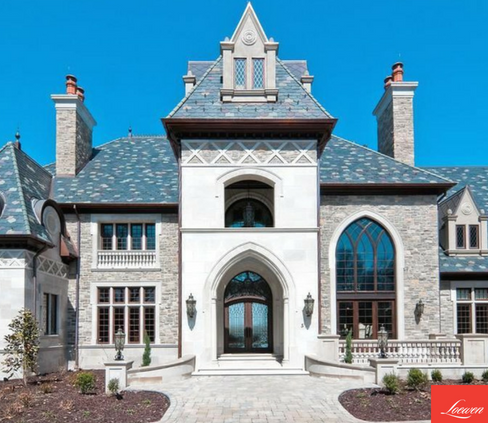 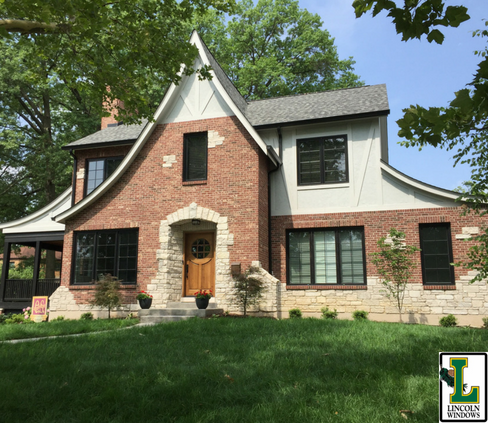 Founded in 2010, Webster Window and Door has quickly become a leading supplier of luxury building products in St. Louis and the Midwest Region. 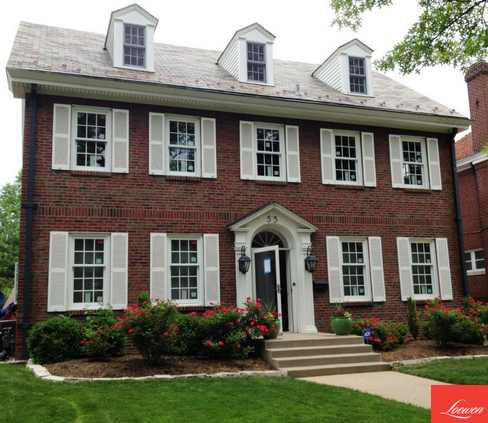 Our goal is to make every customer satisfied with their purchase for years to come.